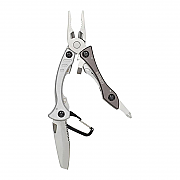 Gerber Crucial Multi-Tool, stylish, compact and packed with essential features. 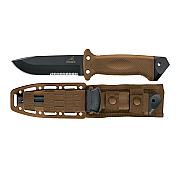 Gerber LMF II Infantry Knife in Coyote Brown, fearless 10" survival knife designed by former military man, Jeff Freeman. 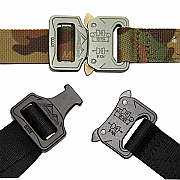 The Gerber LMF II Infantry Knife Coyote Brown was designed by former military man Jeff Freeman. 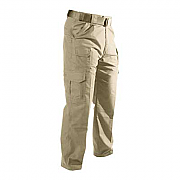 He led the charge to engineer this fearless new 10" survival knife and Gerber field tested it with the troops who liked it (they would!). This is a great army knife from Gerber, great value and well made. 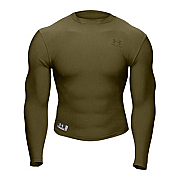 The Under Armour ColdGear Tactical Crew Shirt, Crew neck design ensures a stealth fit beneath your uniform or outerwear and is ideal as a base layer for combat troops. 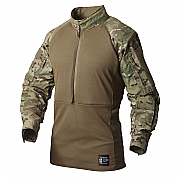 ColdGear® moisture transport and core temperature regulation keeps you going strong as mercury drops.